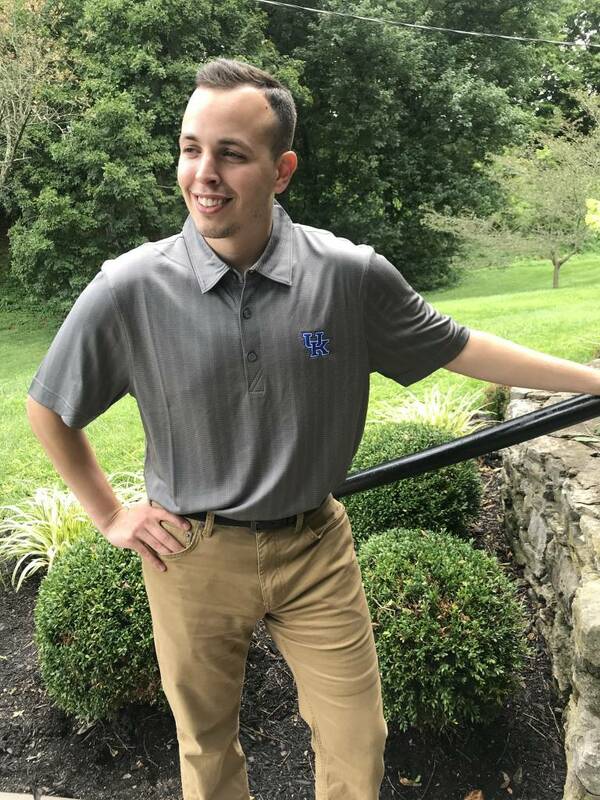 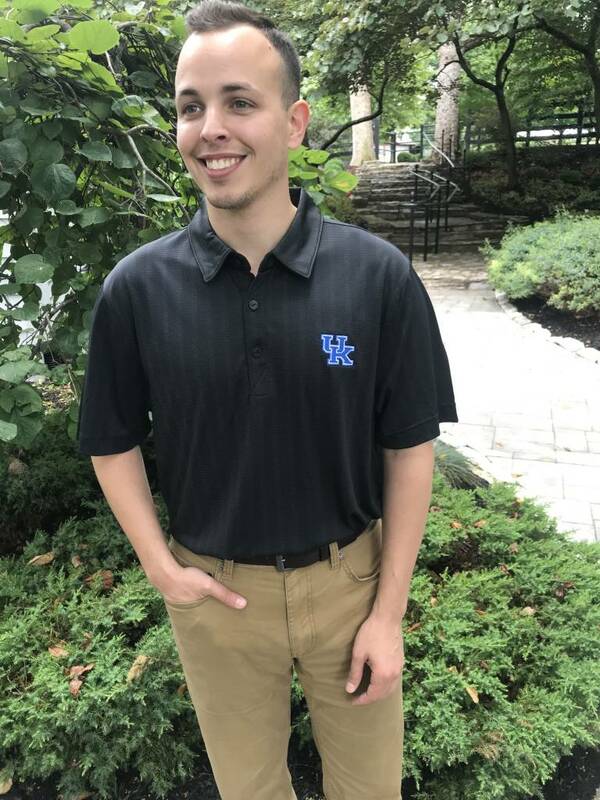 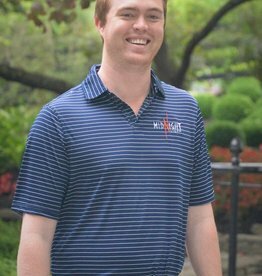 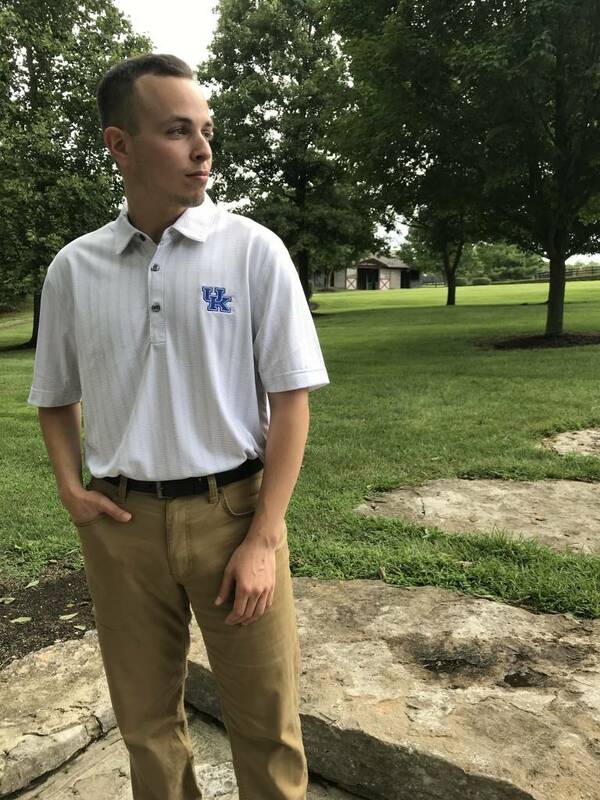 Show your Wildcat spirit in this UK polo! 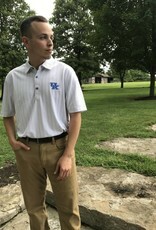 Perfect for the upcoming football season!! 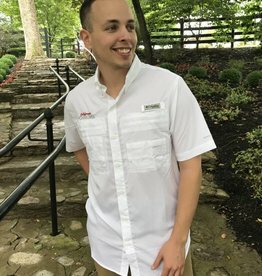 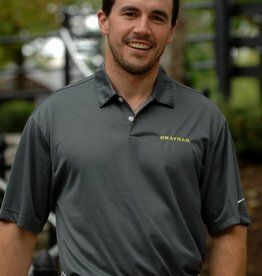 The official polo of Graydar! 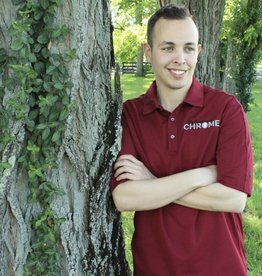 All new Nike California Chrome Polo just in time for this summer! 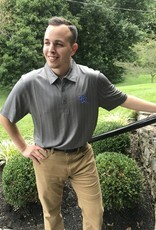 The Official polo for Grade 1 Winner, Midnight Storm!